Huawei’s Chief Financial Officer Meng Wanzhou was arrested in Canada on Saturday, 1 December at the request of the U.S. The arrest of the Chinese telecom firm’s executive looks to be part of a US probe into the alleged violation of sanctions imposed on Iran. Canada confirmed the arrest of Ms. Meng happened in Vancouver on Saturday and that she is sought for extradition by the U.S. The Canadian Justice Department also said that a bail hearing had been set for Friday(via BBC). 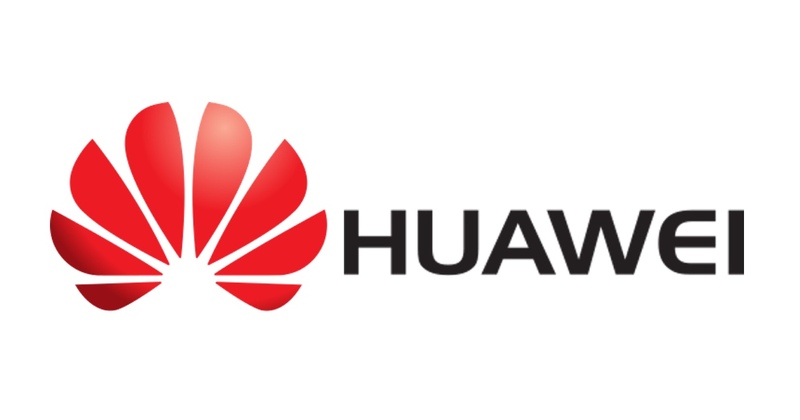 Huawei is being investigated in the U.S. about the possible breaching of sanction levelled against Iran. Ms. Meng had asked for a ban on publishing the details of her arrest. Her firm said it was “not aware of any wrongdoing”. Ms. Meng is the daughter of the Chinese telecom group’s founder, Ren Zhengfei. This gives her significant status in her home country. Indeed, China has called for the Huawei executive to be released. It has even claimed it could be a rights issue. The incident happened whilst U.S. President Donald Trump is preparing for major trade talks with his Chinese counterpart Xi Jinping.